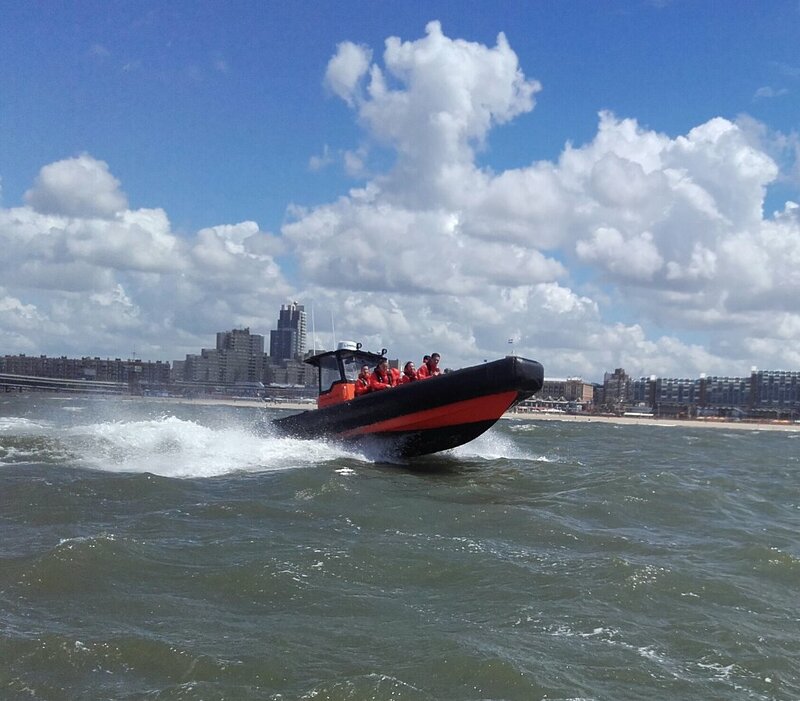 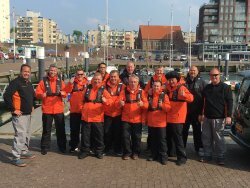 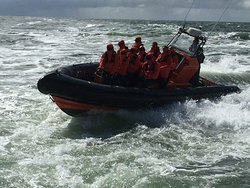 POWERBOATBOEKEN organises high speed boat tours from Scheveningen Port. 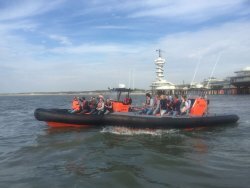 A must-do during your stay in Scheveningen. 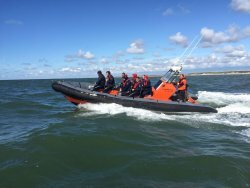 Ideal in combination with other beach activities. 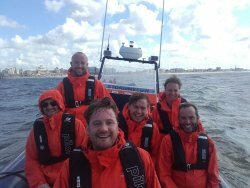 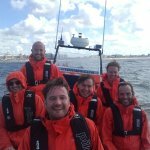 Get quick answers from Powerboatboeken.nl staff and past visitors.